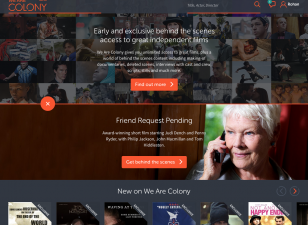 The project will pilot a slate of films on the We Are Colony platform: a new global video-on-demand (VOD) service which connects filmmakers to passionate fans. 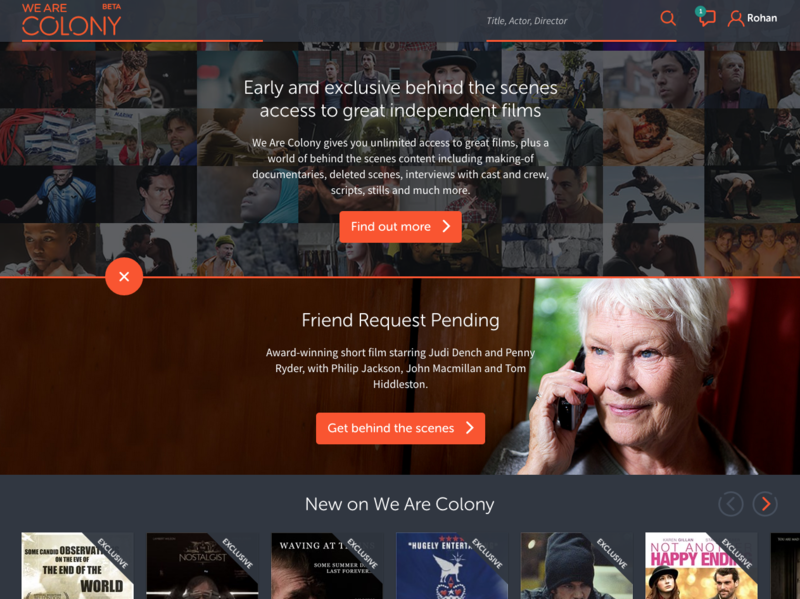 We Are Colony creates ‘special edition’ VOD releases, bundling the film with additional and behind-the-scenes content such as deleted scenes, interviews with cast and crew, scripts, storyboards, stills and more. The pilot will analyse the consumer experience (preference/demand, pricing, sensitivity, satisfaction and deeper engagement) and the value for independent film-makers. It will also present recommendations for an “ultra-VOD” model, where digital release precedes other windows in order to establish market demand. Download the final project report from Film London, We Are Colony and Edge Hill University.